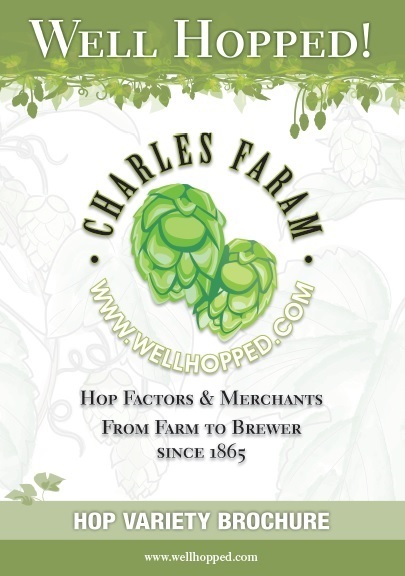 Archer® is a registered trade mark of Charles Faram & Co Ltd and is from the Charles Faram Hop Development Programme. It combines classic British aroma with a citrus twist. Useful as copper and dry hop additions. 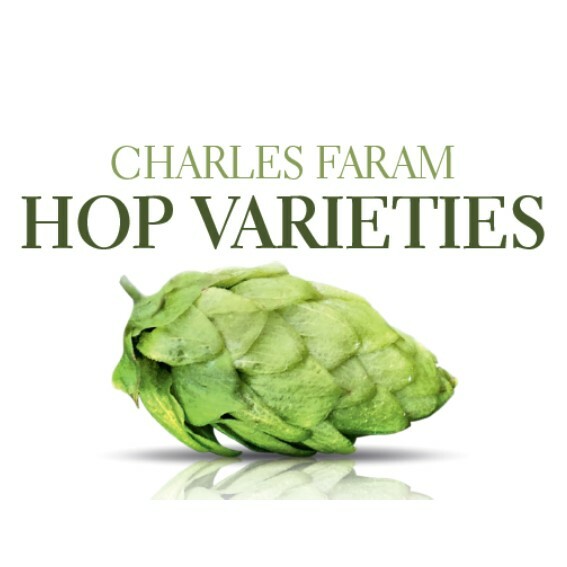 It was planted along with Minstrel® as part of the Charles Faram Hop Development Programme and released in 2013. Archer® is a new low trellis, wilt resistant hop variety. Tolerant to powdery mildew. The Spring growth needs holding back to avoid the variety becoming vigorous and leafy. There is a risk of cone shatter if ripe and picked late.